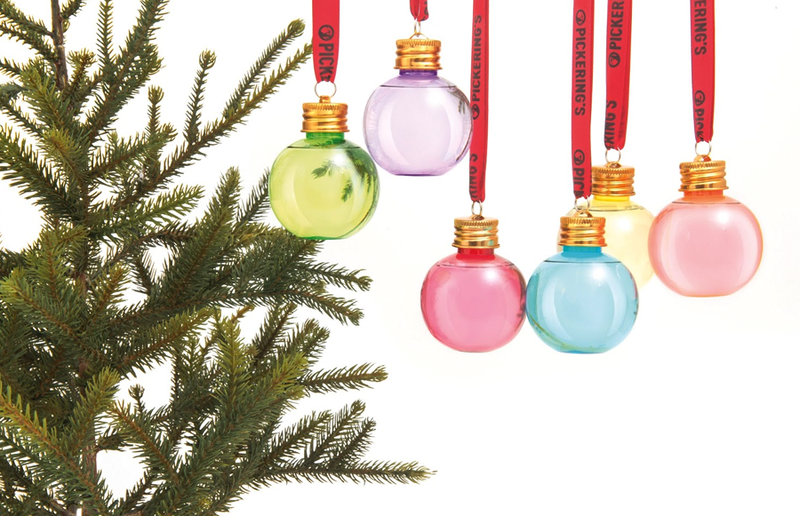 Pickering’s Gin have created their own collection of baubles, each made of colourful glass and filled with 50ml of gin. Yum. There’s nothing better than a bauble you can drink…! They’re available in packs of six baubles for £30, so you may want to pick up a few boxes at once, but it’s a great way to make your Christmas tree into a boozy advent calendar! Or keep them all for Christmas day… it’s your call. Pickering’s told The Scotsman newspaper that the baubles have been so popular, the company’s had to start releasing them in batches so production can keep up with demand. The next batch will be released exclusively to their Ginfriends mailing list in early December, so it’s worth signing up if you desperately want to cover your tree in gin. There are also limited numbers of baubles available from Harvey Nichols stores across the UK.